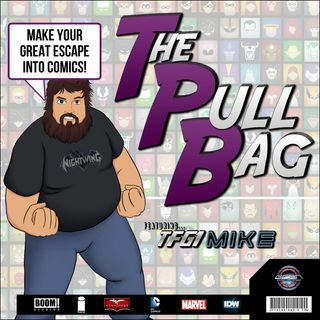 In Episode 315 of The Pull Bag join TFG1Mike and JT from Saskatoon as they return to Neo Gotham, to talk about Batman Beyond Rebirth DECADES FROM NOW! This is our look at the second half of The Long Payback storyline! As always Make Your Great Escape Into Comics!! !